In evolution, nothing has boundaries. Every element in life has an era, and the involvement of these things change, they grow, and the effort pushed behind it expands. It’s inevitably quite amazing to see once you look back on it. Stepping into the year 1980 reminds you of the unfortunate death of John Lennon and when the Summer Olympics were banned. Yet, there is one thing that has been consistently utilized in markets even as of late; technology! 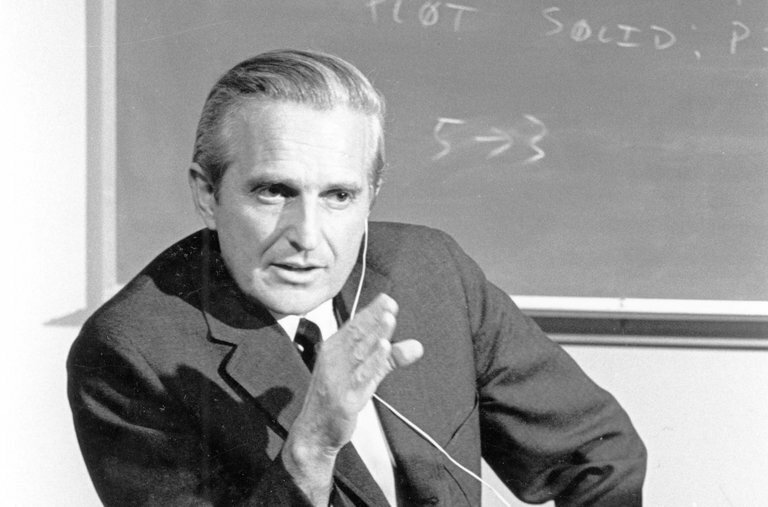 Influencer Douglas Engelbart at the Stanford Research Institute committed himself to be the first curator of the computer mouse in 1963. Every tech engineer and manufacturer has him to thank for initiating the process and allowing the world to effectively manipulate devices that many have grown addicted to. Who would have expected such product development to become residual? The year 1980 consisted of inventions like the hard disc drives, starter graphic development software, and the bulkiest systems birthed to date. The most notable fact about this decade when it comes to computer hardware is when Apple released Apple II, one of the first highly successful mass-produced microcomputer products, designed primarily by American inventor Steve Wozniak. Apple generated a prototype early on which many were amazed by. So amazed that another software company Franklin Ace mass created an identical replica of their model to pass it off as their own. Of course, Apple sought legal action but fell into a bit of trouble pleading their case with copyright infringement. This allowed for the mass productivity of Ace’s clone to continue its sales growth and gain explosive profit margins.